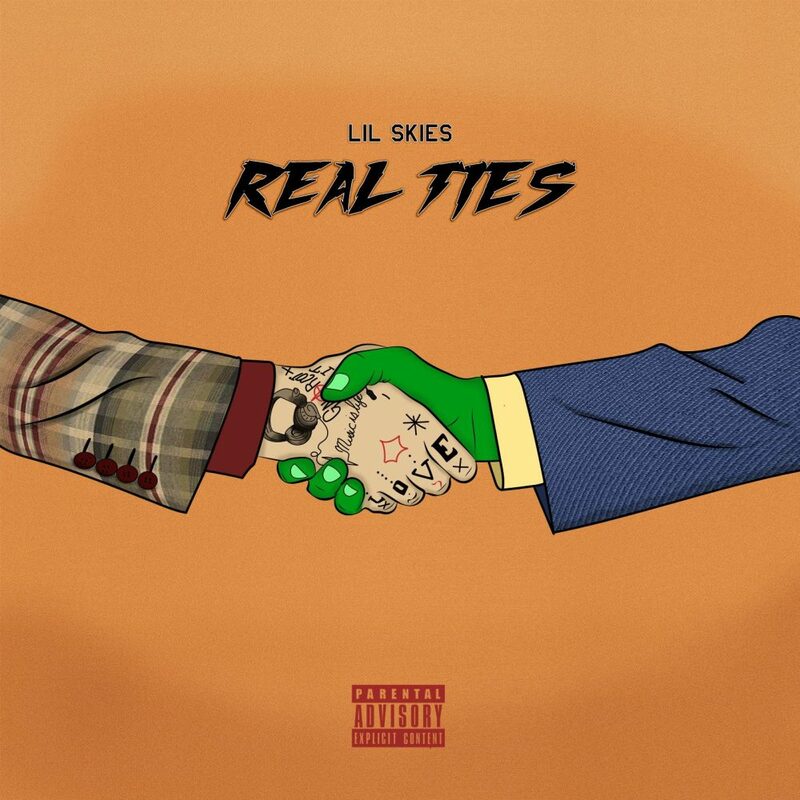 Watch the Real Ties music video from Lil Skies. Lil Skies has had one hell of a run for his money in 2018, and he’s already kicking off the new year right. With the buzz expanding to the masses, Skies is on a high stride to more mainstream success. Today he comes through with a new single plus an accommodating visual, both portraying loyalty to its full potential. Skies spits nothing but raw bars as he slides over top signature production. We can expect a ton of new music from Lil Skies in 2019, with a definite follow up project to Life of A Dark Rose. Stay tuned as we await more content, but for now chew on his newest track.